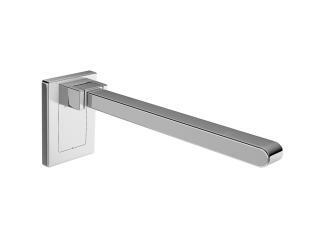 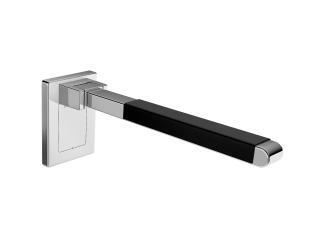 A large selection of materials (polyamide, stainless steel, chrome and WARM TOUCH) and designs increase the number of options available, so that the hinged support rails can be chosen to match the sanitary accessories. 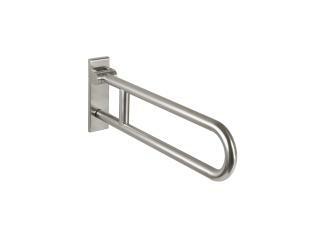 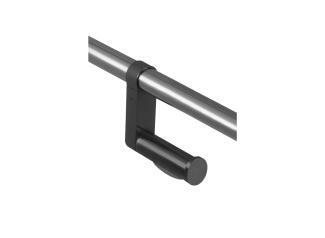 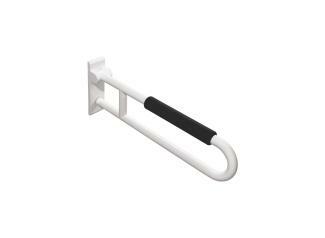 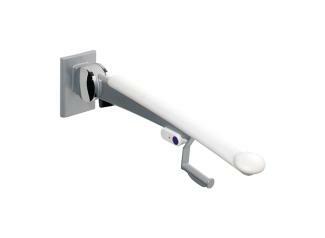 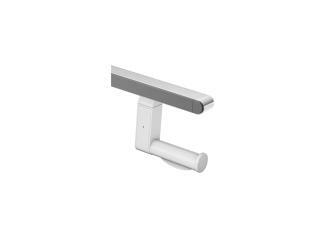 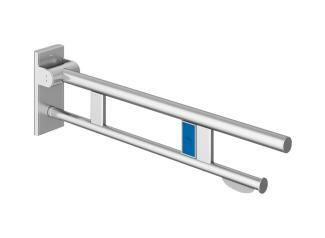 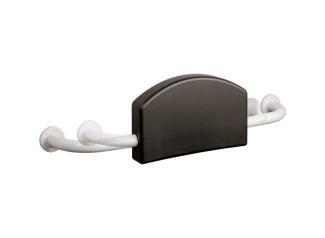 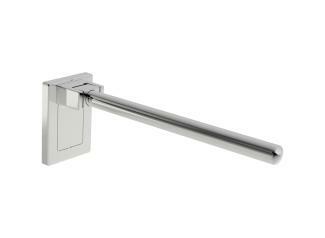 The hinged support rails are available as a mono variant with one gripping level or as a duo type with a second rail, which makes it easier to transfer from a wheelchair to the toilet. 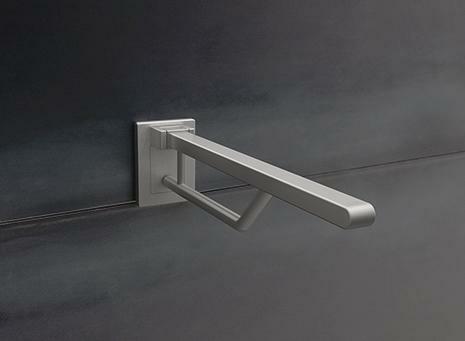 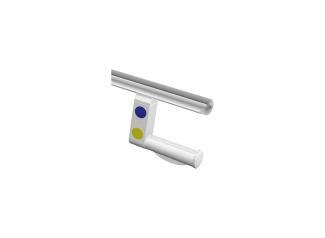 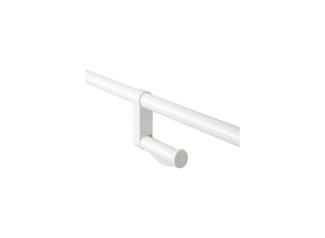 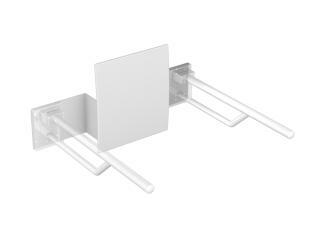 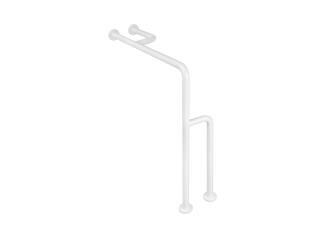 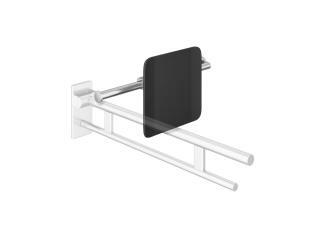 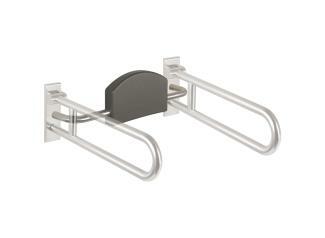 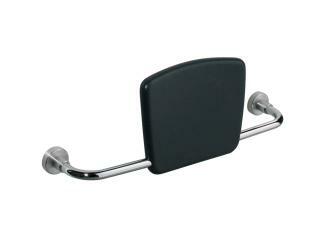 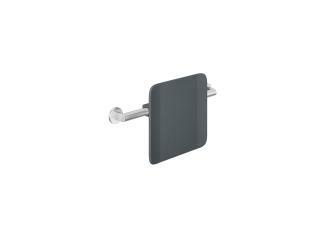 A floor support can also be added to the duo hinged support rails. 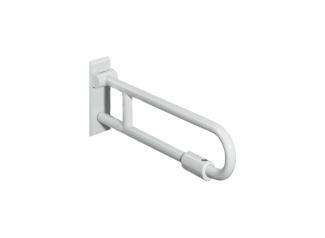 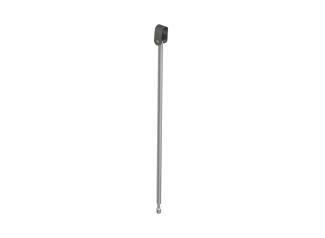 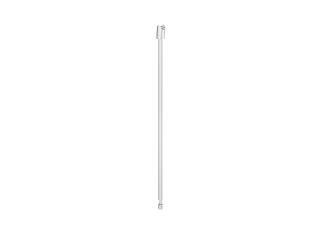 They are available in different lengths, so that they fulfil the specific national requirements for accessible buildings.